Remodeling a home has many benefits such as: value increase, curb appeal, efficiency increase, and expansion of size. 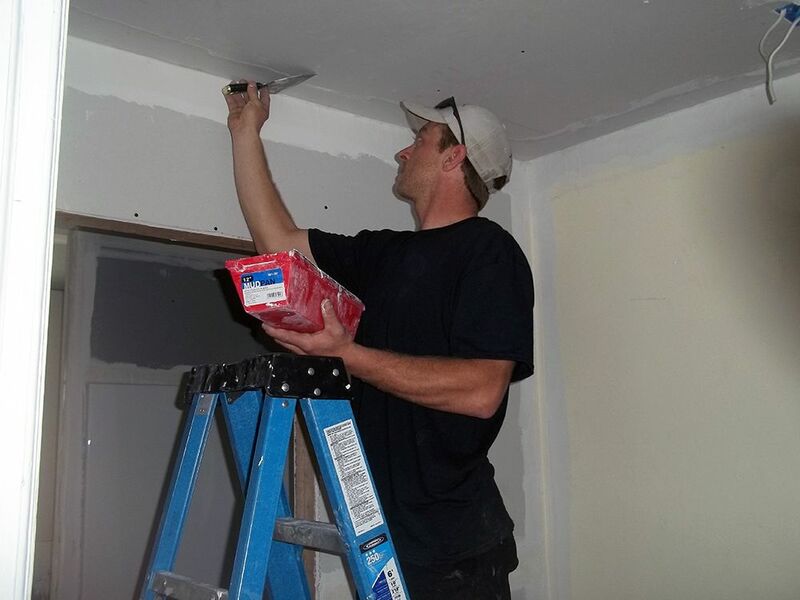 The three main areas that are usually remodeled include the kitchen, bathroom and basement. These three areas are most commonly used and seen by others. 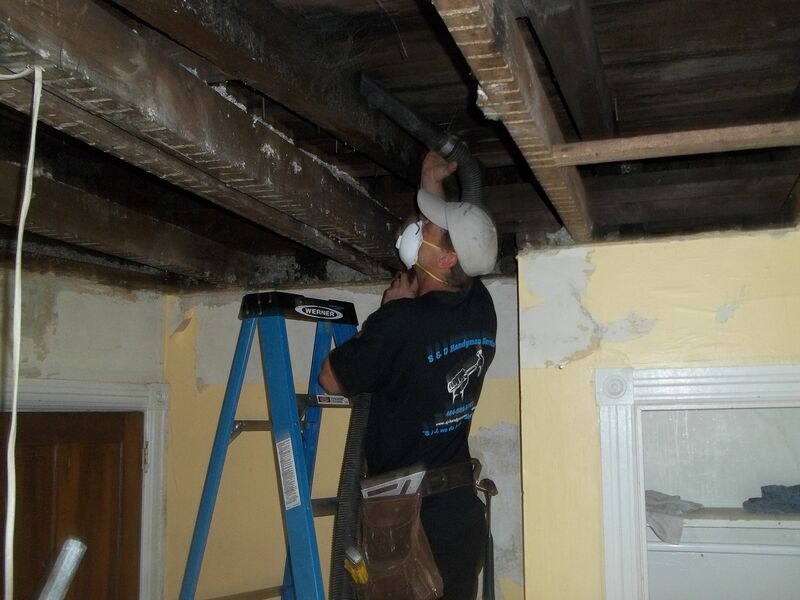 S & J can perform these remodeling projects for you at a very competitive cost. With each project we provide more detailed attention and a personalized touch to help you make your house into the perfect home.